Gear up in the TYR Guard Women's Della Skort. 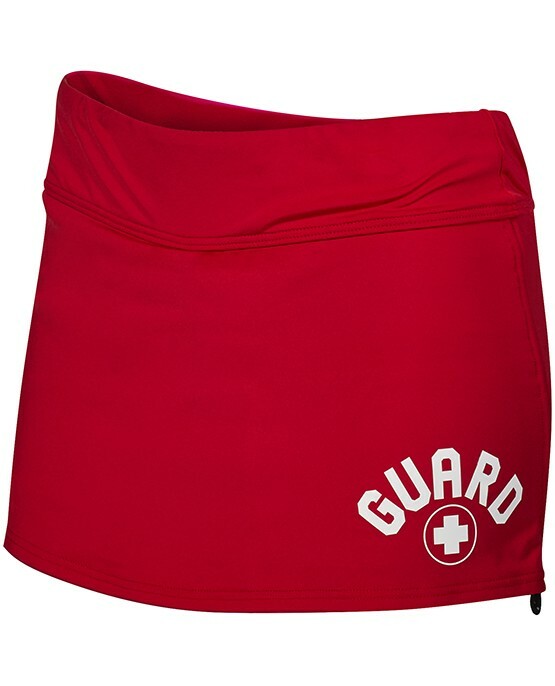 The modest BSSOG7A features a banded exterior skirt and built-in shorts for full, functional coverage. Adjustable cords at each side seam allow for a modified, custom feel. 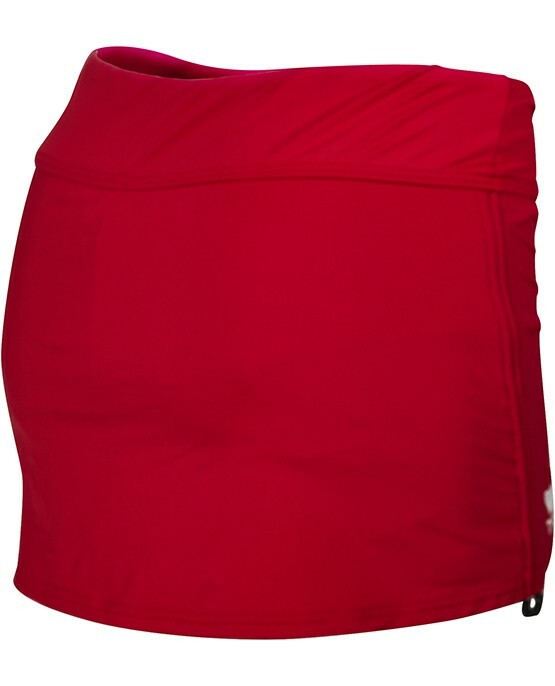 With UPF 50+ protection, each skort ensures sun safety for optimal outdoor use.